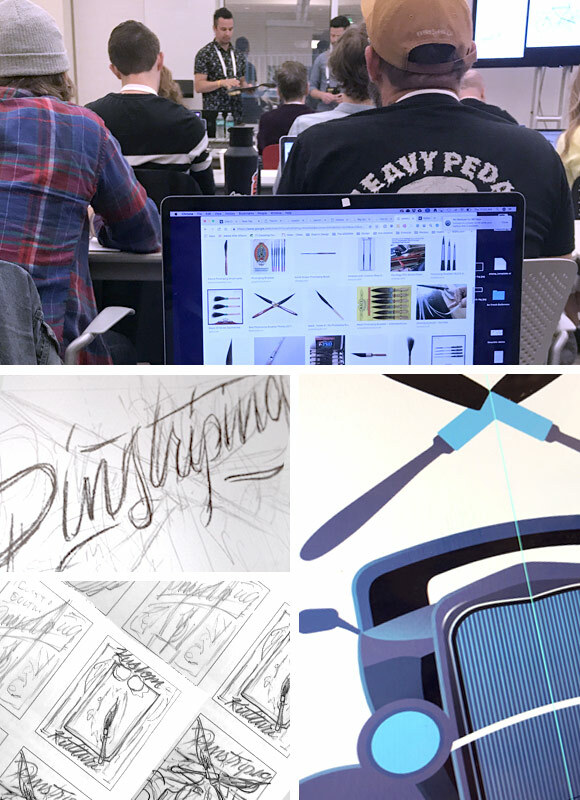 I had the awesome privilege of taking a Creativeworks skill camp class taught by Dan and Nathan of DKNG. 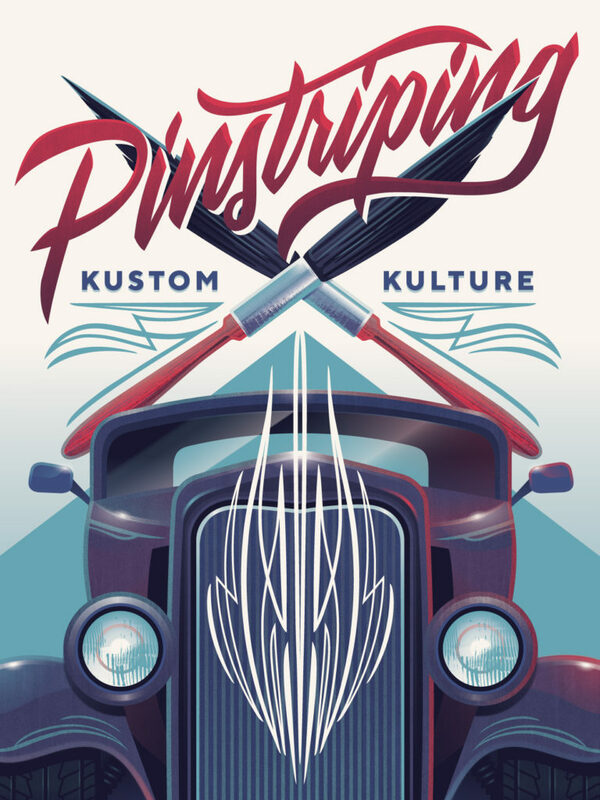 They shared a lot of their vector technique goodies as well as some valuable poster printing process tips. Our project was a poster. We worked through the entire process from mind mapping to vector execution. There was so much to do that finishing the poster in two days of the class. I was thankfully able to finish mine up this week! 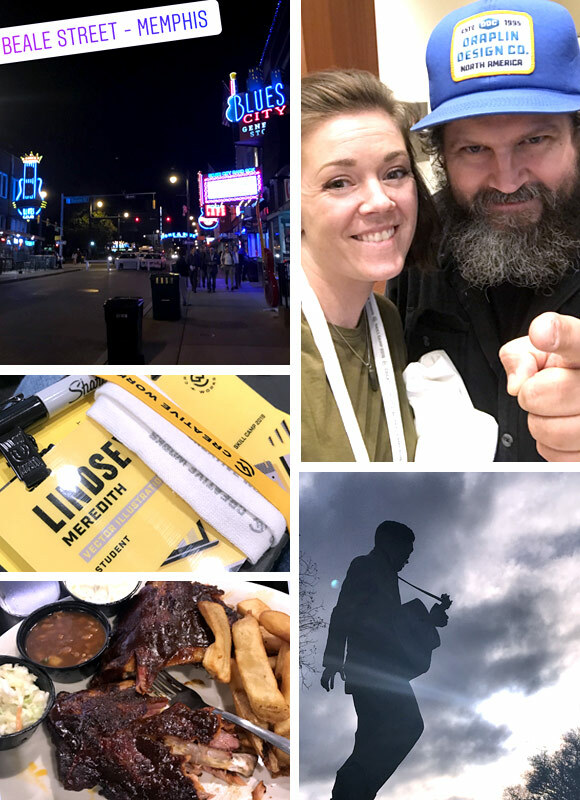 On the side I enjoyed visiting with other creatives, getting a selfie with Draplin and enjoying some awesome Memphis BBQ at Blues City Cafe. Sitting down and learning from the greats of your industry is a given goodie but having honest deep conversations and hearing others journey in their design career was equally as valuable.